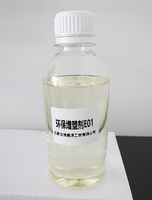 F01 is kind of eco-friendly plasticizer developed for PVC industry It has own advantages comparing to other plasticizers. a. Good color and low Pt-Co, suitable for various of PVC products manufacture. b. Good thermal stability, high temperature resistance. 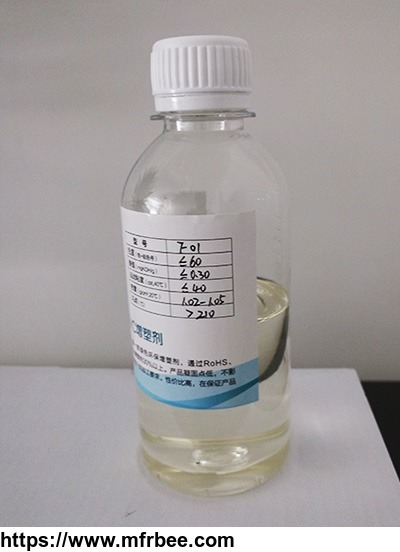 c. Good compatibility with PVC raw materials, replace 50% main plasticizer. d. Normally used in winter due to the low freezing point. 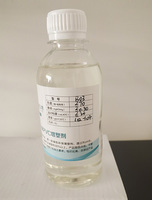 e. Cost effective, it would be first choice on plasticizer for PVC products manufacturers on condition that ensure products quality. widely used in PVC processing industry, special for flex banner, high transparent film. 1. Passed SGS certificate compliance with EU RoHS, REACH, SVHC and BPA regulations. 2. 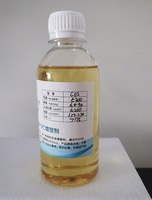 Low Pt-Co, suitable for light color or colorless products. 3. High flash point(>195℃),satisfy processing requirements. 4. 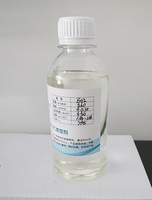 Good stability, high plasticizing efficency, mix with main plasticizer not affect products quality. 5. 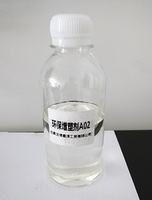 Suggest B02 to replace 30%-50 main plasticizer, mix with epoxy methyl is available.